Below you fill find all funeral homes and cemeteries in or near Youngsville. Youngsville is also known as: Warren County / Youngsville borough. Their current mayor is Mayor James L. Farr. Zip codes in the city: 16371. Some of the notable people born here have been: (walter sheffer), (william henry andrews), (guy hecker), and (michael shine). Youngsville is a borough in Warren County, Pennsylvania, United States. The population was 1,834 at the 2000 census. It was revealed on March 30th, 2017 that Karen Ahlgren (Jewell) passed on in Youngsville, Pennsylvania. Ms. Ahlgren was 73 years old. Send flowers to express your sympathy and honor Karen's life. It was written by Forest Press on September 28th, 2011 that Leah A Dunkle passed on in Youngsville, Pennsylvania. Dunkle was 89 years old. Send flowers to share your condolences and honor Leah A's life. It was written by The Bradford Era on August 1st, 2011 that Mabel P Jensen (Marsh) perished in Youngsville, Pennsylvania. Ms. Jensen was 86 years old. Send flowers to express your sympathy and honor Mabel P's life. It was revealed by Forest Press on July 20th, 2011 that Ruth A Nason (Willis) died in Youngsville, Pennsylvania. Ms. Nason was 91 years old. Send flowers to share your condolences and honor Ruth A's life. It was noted by Forest Press on February 16th, 2011 that M Marie Gray (Mortimer) perished in Youngsville, Pennsylvania. Ms. Gray was 94 years old. Send flowers to express your sympathy and honor M Marie's life. It was noted on January 26th, 2011 that Richard N Vanvliet passed on in Youngsville, Pennsylvania. Vanvliet was 90 years old and was born in Buffalo, NY. Send flowers to express your sympathy and honor Richard N's life. It was reported on August 24th, 2010 that Walter M Johnson perished in Youngsville, Pennsylvania. Johnson was 87 years old and was born in Memphis, TN. Send flowers to express your sorrow and honor Walter M's life. It was reported on June 25th, 2010 that Arvid Gruber died in Youngsville, Pennsylvania. Gruber was 100 years old. Send flowers to express your sorrow and honor Arvid's life. It was reported on June 22nd, 2010 that Donald L Whitney perished in Youngsville, Pennsylvania. Whitney was 89 years old and was born in Jamestown, NY. Send flowers to express your sympathy and honor Donald L's life. It was disclosed on June 12th, 2010 that John D Messinger died in Youngsville, Pennsylvania. Messinger was 90 years old and was born in Little Hope, NY. Send flowers to express your sympathy and honor John D's life. Youngsville is a borough in Warren County, Pennsylvania County, Pennsylvania, United States. The population was 1,834 at the 2000 census. . . . The official website for the city of Youngsville is http://www.youngsvillepa.org/. Here are the results for funeral homes in Youngsville Pennsylvania. You can find some of the best funeral homes businesses serving Youngsville. Listing all funeral homes in Youngsville, Pennsylvania so you can easily send flowers to any location (same day delivery) or find any funeral service. 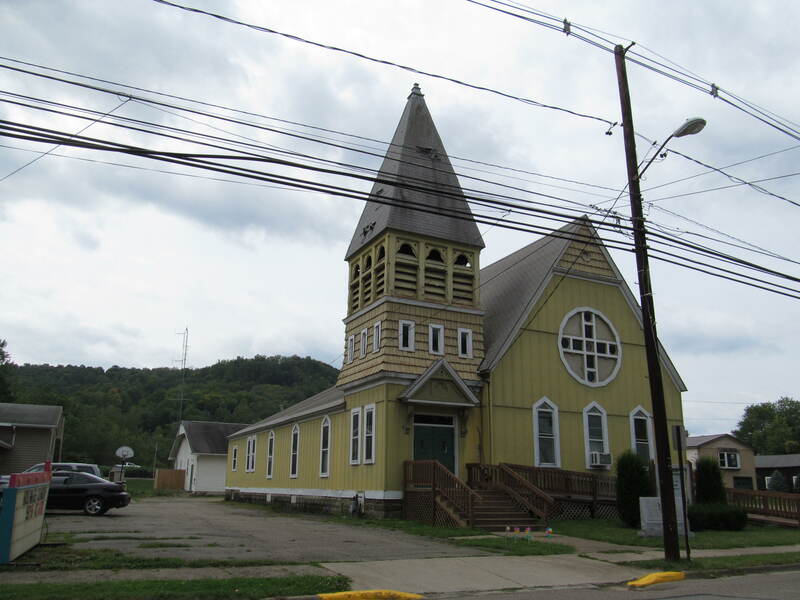 Funerals in Youngsville, PA on Yahoo! Local Get Ratings & Reviews on Funerals with Photos, Maps, Driving Directions and more. Find funeral homes in Youngsville, PA using the funeral homes directory. Search for Youngsville funeral homes at Caring.com. We work with local florists and flower shops to offer same day delivery. You will find budget sympathy flowers in Youngsville here. Our funeral flowers are cheap in price but not in value.